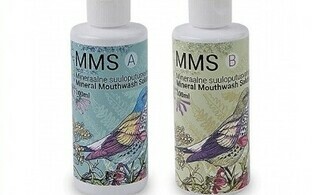 The Miracle Mineral Supplement, short MMS, is popular with a certain subculture of conventional medicine critics in Estonia, and has been a hotly debated subject in the media for some time. The Health Board has now taken the step to entirely ban the distribution of the supposed wonder drug. 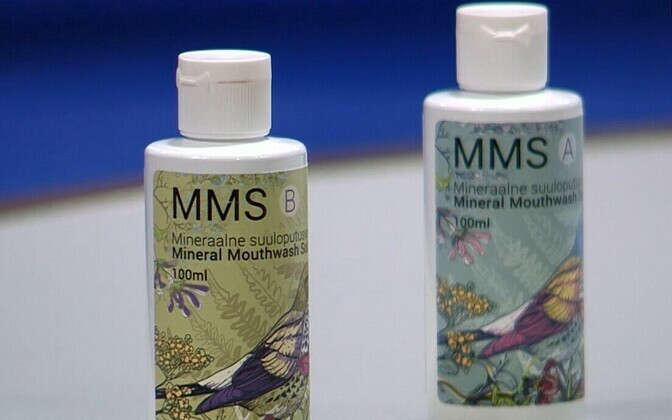 Passed around as a cure for virtually anything by those believing in its effects, the chlorine dioxide solution marketed as MMS is now banned in Estonia. An A-component of sodium chlorite, a chemical used as a disinfectant as well as to bleach and strip pulp, paper and textiles, MMS is classified as a dangerous chemical. As it contains chlorine, it is also widely illegal as a component of cosmetic products, which happens to be the category MMS was marketed in despite its various applications beyond this product range. According to Ester Õpik, in charge of the Health Board's North regional division, MMS comes with considerable health risks. "The A-component of MMS is a dangerous chemical, and because of this the Health Board asks people to be careful with the handling of the solution," Ms Õpik told media on Tuesday. 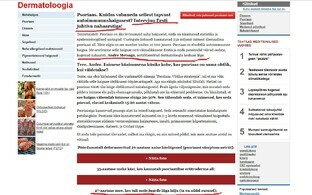 Leading up to the ban, MMS itself underwent detailed testing also on the part of the Estonian distributor. These tests confirmed the presence of chlorine in the solution. The chlorine formed after the mixing of the A and B-components of the solution as per the distributor's instruction to users. The Health Board's own lab tests found that the mixture contains up to 70 times as much reactive chlorine as swimming pool water, and 214 times the amount allowed in drinking water. 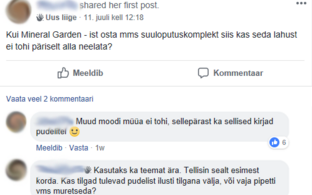 Handling MMS, "you need to wear rubber gloves, and any remaining amount can't be poured down the drain," Ms Õpik stressed. "You have to take it to a chemical waste collection point."